Prototyping can seem daunting when you don’t have the design or programming skills to do a prototype the way you think it should look. The first thought might be to hire someone to do this for you. But like most people trying to start a business, money is in short supply and stretching your dollars is key. Don’t worry though, there are a number of ways to prototype your product for free! Over the next few posts I’ll dive into what prototyping is, different ways of prototyping, and how to prototype for free. 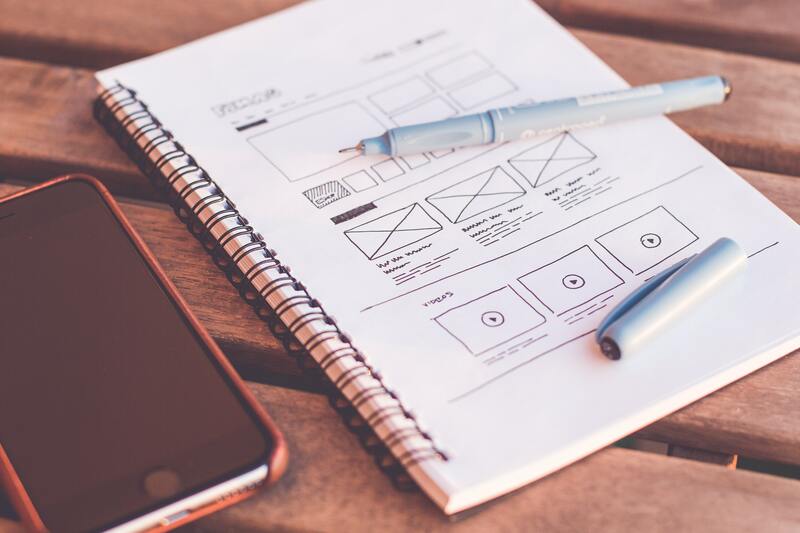 Prototyping is a way of putting the ideas you have about your product on paper for others to see, with the goal of gathering target client feedback. It’s the easiest way for people to understand what you’re thinking. Getting feedback and adjusting your product design after you’ve started developing it is expensive. Prototyping allows you to get feedback before you spend any money on building the product. Prototyping is not a depiction of exactly what you want your product to look like in the end. In fact, it typically bears little resemblance to the final product. You also want to leave something to the imagination of those providing feedback as it will give you valuable insights that they might not feel comfortable giving if the prototype looks too perfect. Prototyping can be broken down into two types – early stage and later stage. Does the idea resonate with them? Would they pay for the product you’re thinking of building? Don’t spend time on making these early stage prototypes look perfect. You run the risk of baking your own ideas into the product – because you’ve invested so much time into them – and missing out on what your customer truly needs. Once you have the initial feedback, later stage prototypes that build on this input are geared towards more specific feedback on the usability and design of the product.